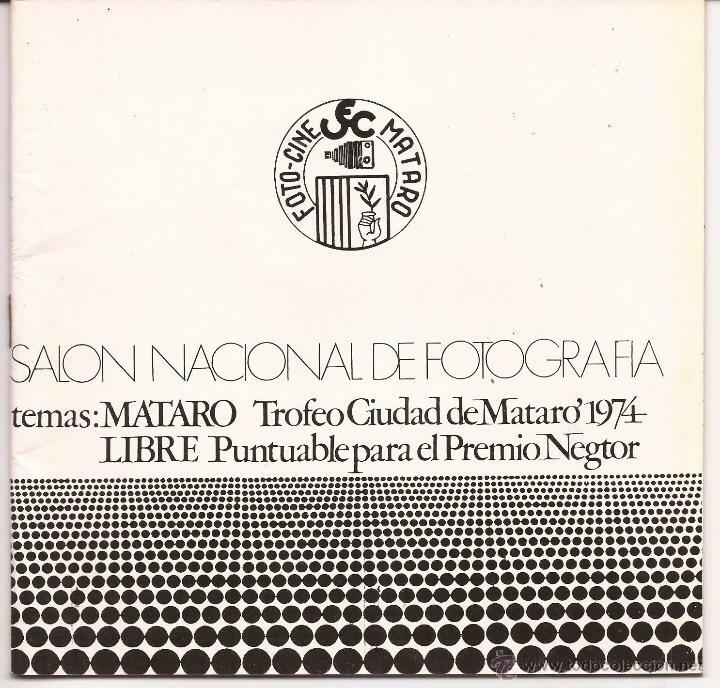 PREMIOS DEL CERTAMEN NACIONAL DE FOTOGRAFÍA SOBRE ARTES Y TRADICIONES POPULARES 1984. MODERN PHOTOGRAPHY-ANNUAL 74...FOTOGRAFIA MODERNA,,AÑO 1974...JOYA. Hora oficial TC: 04:40:47 TR: 89 ms.